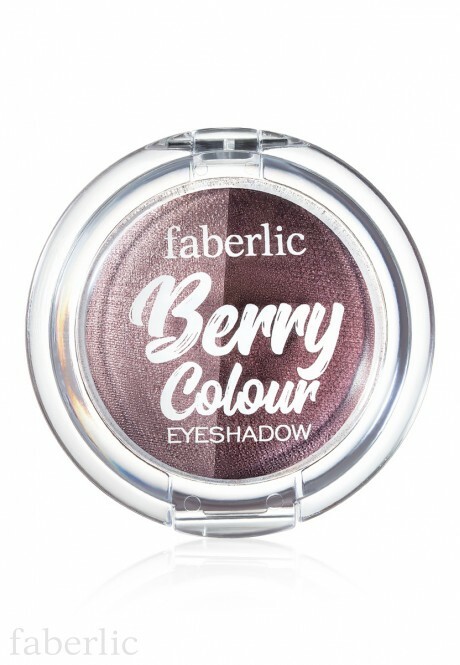 Berry Delight shade contains: mica, ci 77891, ci 77499, synthetic fluorphlogopite, ci 77491, octyldodecanol, boron nitride, magnesium stearate, magnesium aluminum silicate, isopropyl isostearate, dimethicone, polyglyceryl-2 triisostearate, tocopherol, benzyl alcohol, ci 77163, phenoxyethanol, ci 77492, helianthus annuus seed oil, tin oxide, caprylyl glycol, dehydroacetic acid, hexylene glycol, aqua. Blueberry Joy shade contains: mica, ci 77891, synthetic fluorphlogopite, octyldodecanol, propylene glycol, glycerin, ci 77491, boron nitride, magnesium stearate, ci 77499, magnesium aluminum silicate, isopropyl isostearate, dimethicone, polyglyceryl-2 triisostearate, benzyl alcohol, tocopherol, ci 77510, phenoxyethanol, helianthus annuus seed oil, caprylyl glycol, dehydroacetic acid, tin oxide, hexylene glycol, aqua. Blackberry Treat shade contains: mica, ci 77491, ci 77499, ci 77891, octyldodecanol, glycerin, propylene glycol, talc, magnesium stearate, magnesium aluminum silicate, boron nitride, ci 77007, isopropyl isostearate, dimethicone, phenoxyethanol, polyglyceryl-2 triisostearate, benzyl alcohol, caprylyl glycol, tocopherol, hexylene glycol, tin oxide, helianthus annuus seed oil, dehydroacetic acid, aqua.